A Chinese Kuaizhou 1A rocket took off Saturday under the auspices of the commercial launch provider Exspace and successfully deployed a tech demo satellite into orbit, state media reported. The solid-fueled rocket lifted off from the Jiuquan space base in northwestern China at 0413 GMT (12:13 a.m. EDT; 12:13 p.m. Beijing time) Saturday, according to the country’s government-run Xinhua news agency. 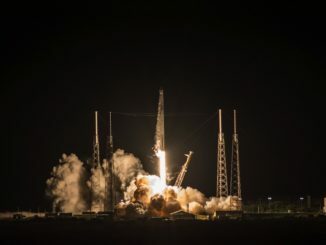 U.S. military tracking data indicated the rocket released its single payload in a polar orbit roughly 435 miles (700 kilometers) above Earth, on a path inclined 98.2 degrees to the equator. 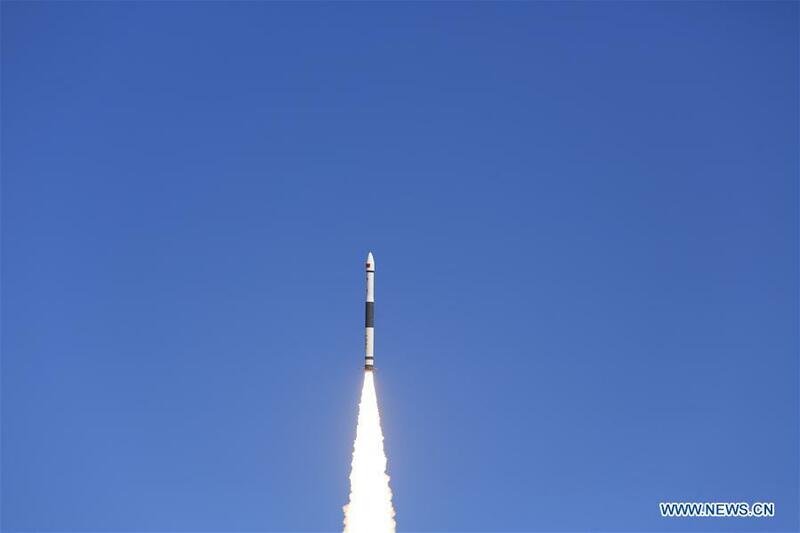 Xinhua reported the satellite launched by the Kuaizhou 1A rocket Saturday was named Centispace-1-S1 developed by Innovation Academy for Microsatellites of the Chinese Academy of Sciences. The spacecraft was described by Xinhua as a technology demonstrator for a space-based network in development by Beijing Future Navigation Technology Co. Ltd. to augment satellite navigation services. The Centispace-1-S1 satellite reportedly had a launch weight of a little more than 200 pounds (about 100 kilograms). The Chinese commercial launch services provider Expace supervised Saturday’s mission, which was the second flight of a Kuaizhou 1A rocket, and the fourth launch of a member of the Kuaizhou rocket family. Expace is owned by the China Aerospace Science and Industry Corp., the state-owned rocket contractor charged with developing and manufacturing Kuaizhou rockets. It was founded February 2016. Little information about the design of the Kuaizhou 1A rocket has been published by Chinese space entities, but it consists of four stages and launch satellites weighing up to 660 pounds (300 kilograms) into low Earth orbit. Kuaizhou means “speedy vessel” in Chinese, and the rocket is possibly based on Chinese ballistic missile technology, using a road-mobile carrier for transport to the launch site. Chinese officials say the Kuaizhou rocket is designed for rapid call-up. 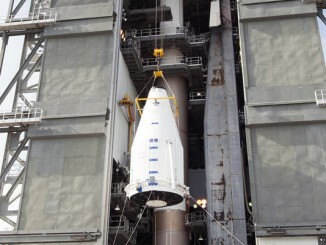 The contract for the launch of the Centispace-1-S1 spacecraft was signed by Expace earlier this year. 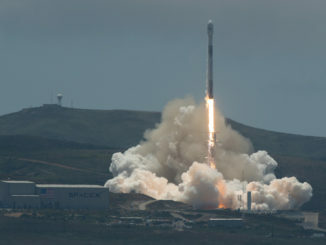 Future Kuaizhou missions will launch a series of Jilin video observation satellites for China’s Chang Guang Satellite Technology Co. Ltd., a company geared toward the commercial Earth-imaging market, and Expace aims to eventually ink international customers for the Kuaizhou rocket family. Beijing Future Navigation Technology Co. Ltd.